Brad joined Courier Express in 2001 as a sales manager for the Atlanta courier market moving into freight sales in 2004. Since 2008, he has served as a corporate business development manager. 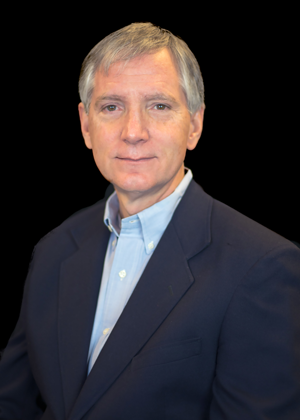 Brad began his transportation career in early 1980 while attending Clayton State University. He has over 27 years of experience in multiple segments of the industry which includes LTL, TL, dedicated, international and small parcel courier to name a few. Brad is a native of Atlanta, Georgia and outside of the office enjoys spending time with his family, being outdoors, and is an avid cyclist.